The Zetor Tractor Company was established after the Second World War as part of Zbrojovka Brno, which until then had produced firearms, engines for motorcycles and cars, typewriters, kitchen robots and automatic scales. 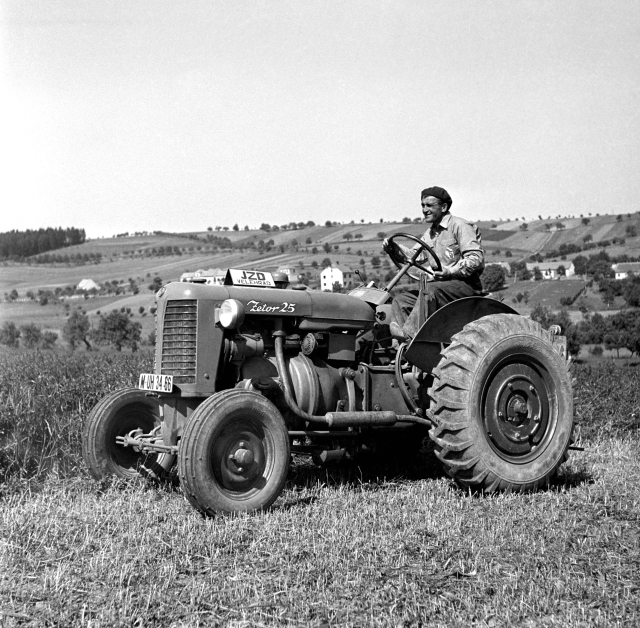 From the summer of 1945, the Zbrojovka engineers worked on the development of agricultural tractors. The name ZETOR originated in 1946 by combining the spelled “Z” – zed from the name Zbrojovka and the ending –or, from the word tractOR. 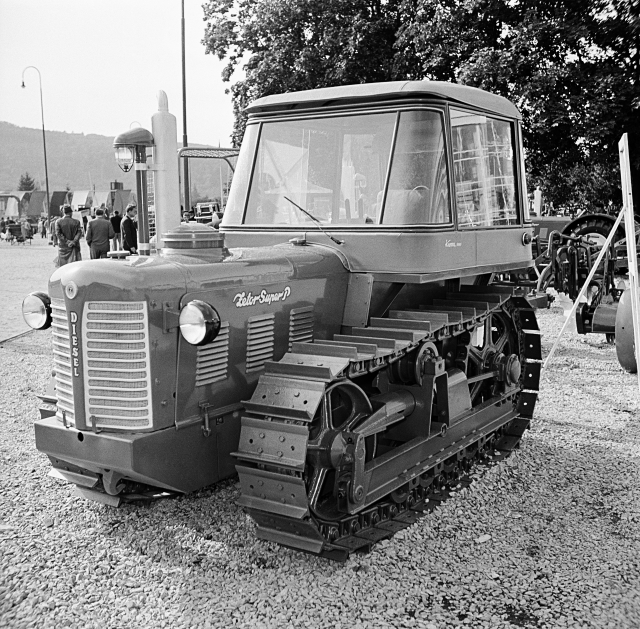 The first Zetor Z – 25 was introduced in 1946. In the same year the company received the trademark. 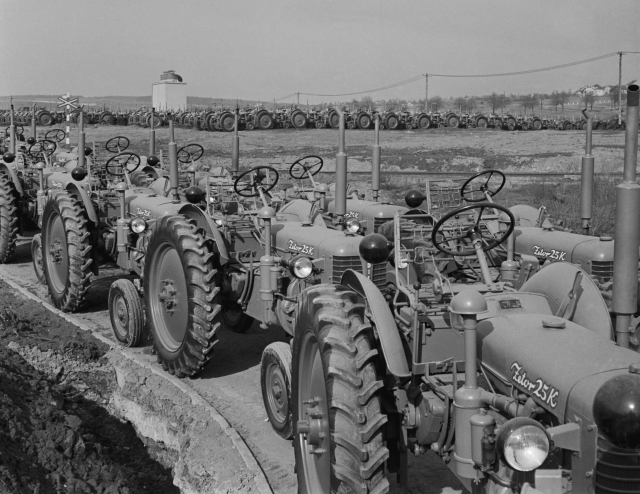 Approximately 3,400 of the tractors were produced by 1947. 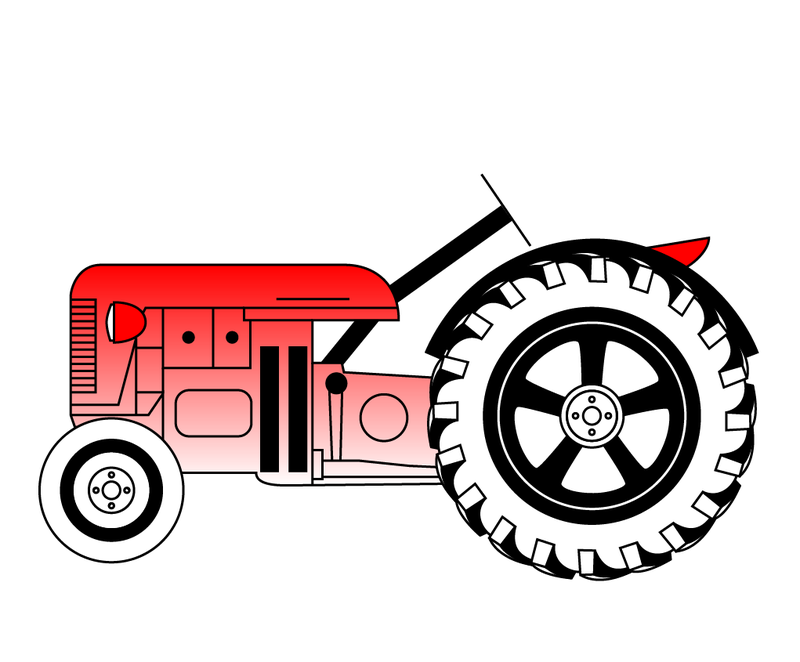 A new type, the single-cylinder tractor Zetor Z-15 was produced from 1947 to 1949. 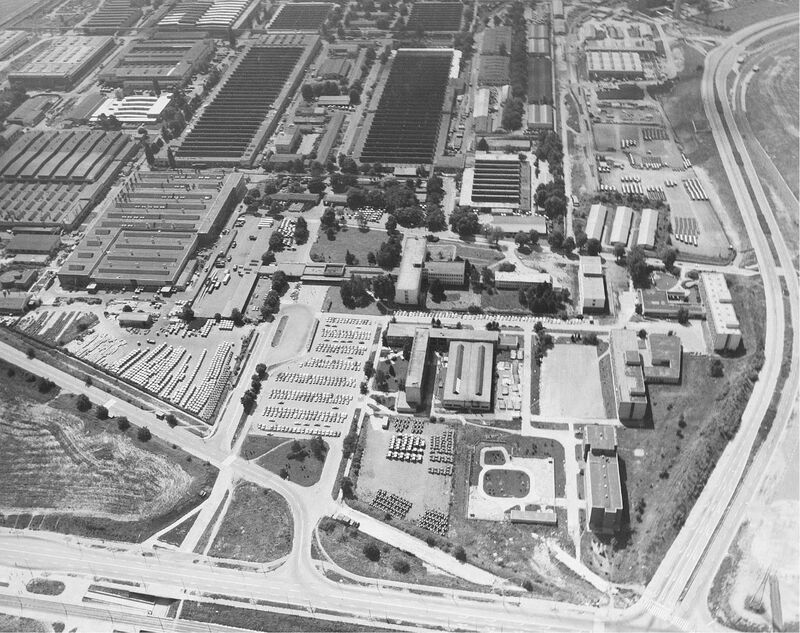 In 1954, the company’s research and development department was established, which utilized the knowledge and experience of technicians from Zbrojovka in Brno. 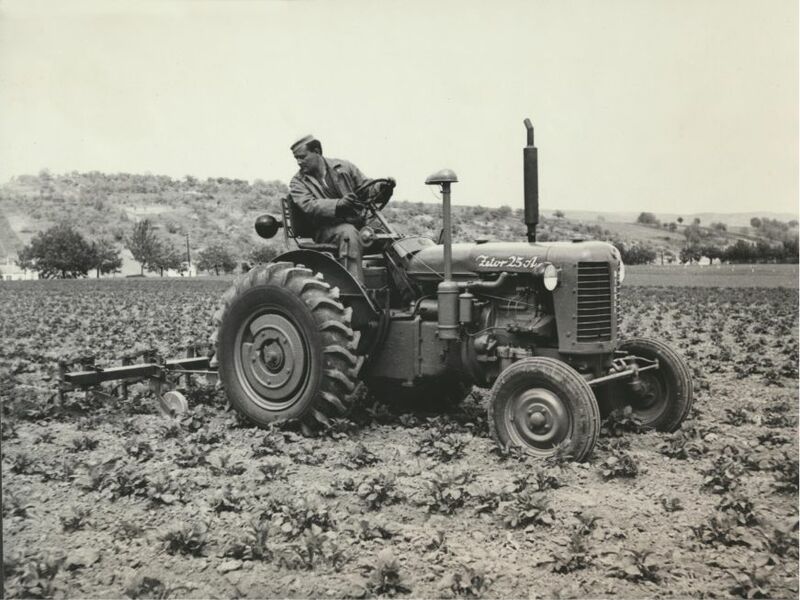 The Z-25 A and Z-25 K tractors, which were produced continuously until 1961, were highly successful. Of the total production of more than 158,000 tractors, 97,000 were exported to more than 66 countries. The Z-25 model was produced from 1946. Further model series Z-25 A and Z-25 K were manufactured until 1961. Most of them were exported to 66 countries. series was a response to customer demand for greater performance and comfort. The improved US-I series tractors under the brand name Zetor Major appeared on the market in 1992. The tractors of the US-II series were further upgraded and marketed in 1998 under the brand name Zetor Forterra, produced only in four-wheel drive. Since 2004, they were replaced with modern and universal Zetor Proxima tractors, and in 2015 the six-cylinder Zetor Crystal has been added to the company’s offer. 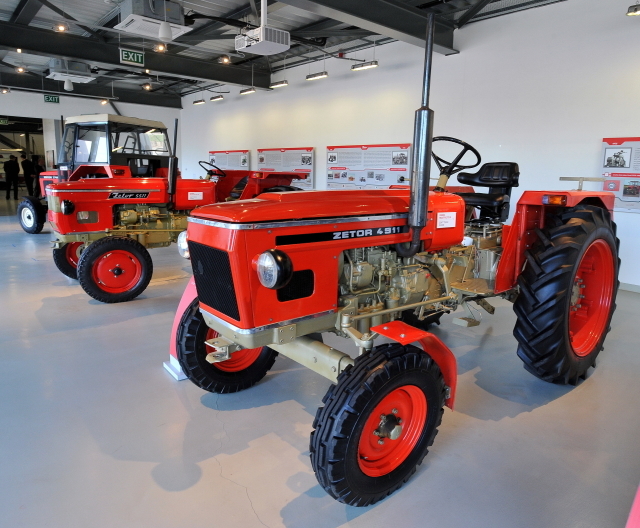 Zetor 4911 tractors were produced in the years 1977 – 1980. They were assembled under a license abroad (mainly in Burma), they were not at all present in Czechoslovakia. 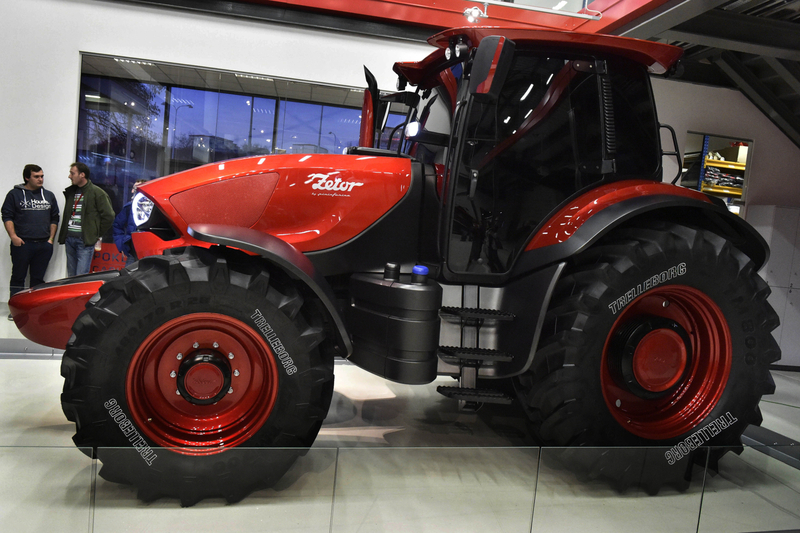 The Zetor Tractor Company in Brno presented a tractor in 2015, developed in cooperation with Pininfarina, the famous Italian car design firm. All Zetor models will carry a new design in the future. The official presentation took place at the Hannover Fair in Germany.